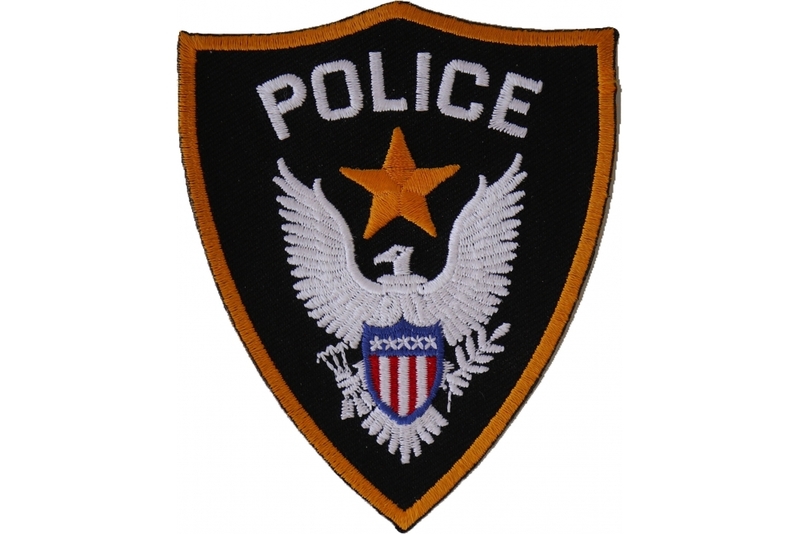 A Generic Police Patch of an Embroidered police shield. 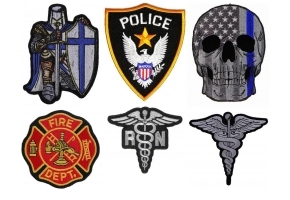 The iron on patch measures 3x3.5 inches. 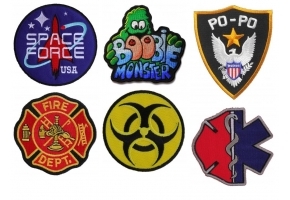 You can sew it on as well. 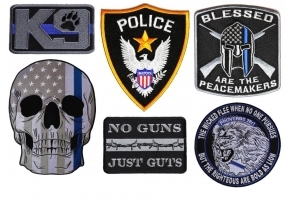 For all police officers who like to decorate their riding leather with this uniform police patch.